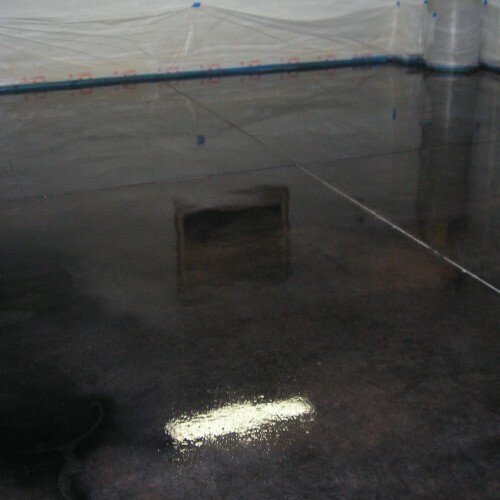 Ideal as a protective clear coating applied directly to concrete, or for the long term protection of epoxy and decorative floor finishes. 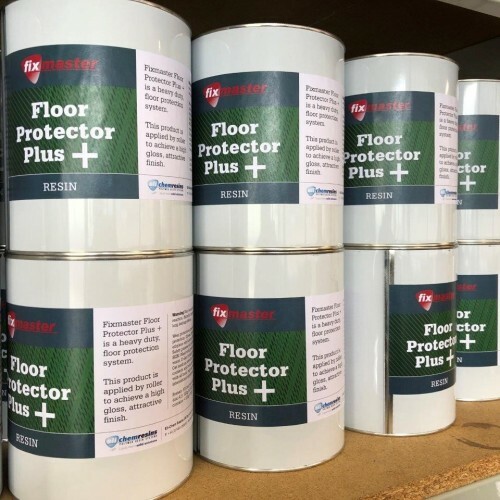 Floor Protector Plus also has excellent protective properties when applied directly to metal surfaces. A two part polyaspartic product for internal and external application, use as a hard wearing coating or as a protective clear layer for other coatings. 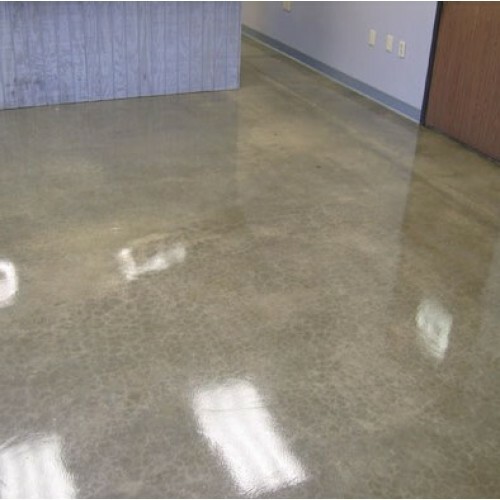 Bare concrete, asphalt, metal and existing floor coatings must be completely clean, sound and dry. Any surface contamination should be thoroughly cleaned using FixMaster Bio-Clean Degreaser. 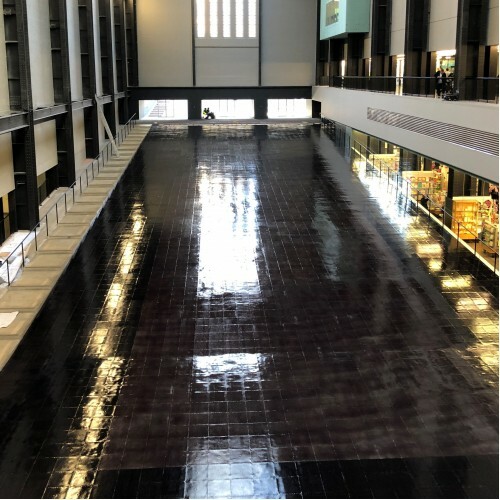 It is essential that the cleaner is removed and that the floor is allowed to dry before application commences. If applying externally make sure that rain is not forecast. Store in a temperature between 10-25°C for 8 hours prior to application. Mix each tin individually before combining and continuing to mix thoroughly, make sure that the side and base of the mixing vessel are scraped to ensure a thorough mix. If applying the anti slip version, add the aggregate at this stage. Continue to mix thoroughly until a uniform consistency and colour is obtained, only mix and apply one unit at once. Stir the anti-slip version at regular intervals to re-disperse the particles. 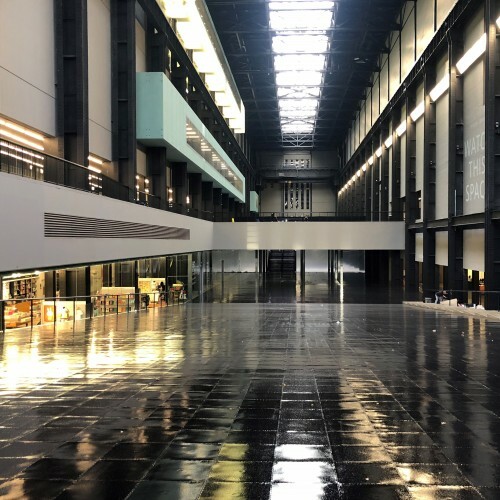 Ideally apply to a floor with a temperature of 0°C - +30°C although application is possible down to -10°C. Application below 0°C will result in the product thickening and loss of coverage. When mixed use a short microfiber roller and work out to around 25-30m². An anti slip version of Floor Protector Plus, an exceptionally hard wearing anti slip coating t..
9” Roller & Tray with spare roller – Medium pile simulated sheepskin rollers, ideal ..
12” Plastic Paint Scuttle – For use with 12” Roller & Frame. Large 15L sc..
Eli-Chem Resins UK Ltd, Astra House, The Common, Guildford Road, Cranleigh, Surrey, GU6 8RZ, United Kingdom. Copyright 2019 Fixmaster. All Rights Reserved.